Yoko Ono has written a letter to Elbow to thank them for mentioning her in their new song, ‘New York Morning’. Their lyric ‘It’s the modern Rome and folk are nice to Yoko’ references a statement made by John Lennon when he and Yoko left England. 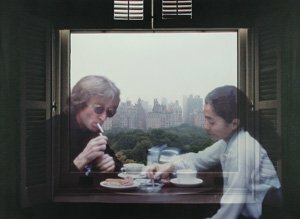 YOKO ONO INFINITE UNIVERSE AT DAWN captures moments from Yoko and John’s time in New York (including the inset photo, © Yoko Ono). 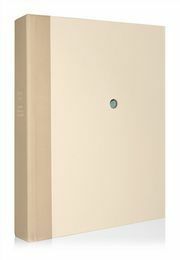 To order your copy today, and have your name printed in this historic edition, click here.